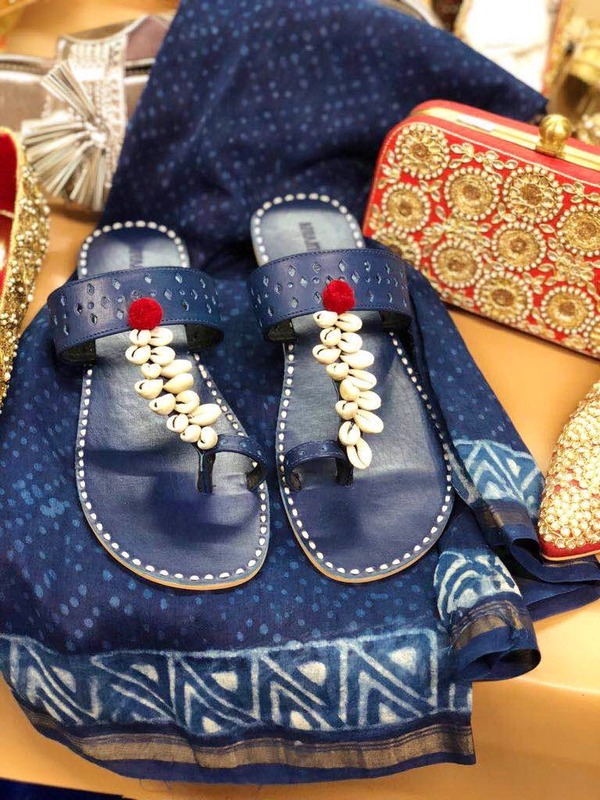 Aprajita Toor is a footwear brand that does beautiful kind of footwear for women that you cannot miss but buy. The label also customised for the clients. You can get your feet fix that matches your outfits to amp up your look. Make sure you check the map well since you might face some trouble locating this factory in Chembur.